The year is coming to an end, but there's always time to look ahead to what will be coming out next year. 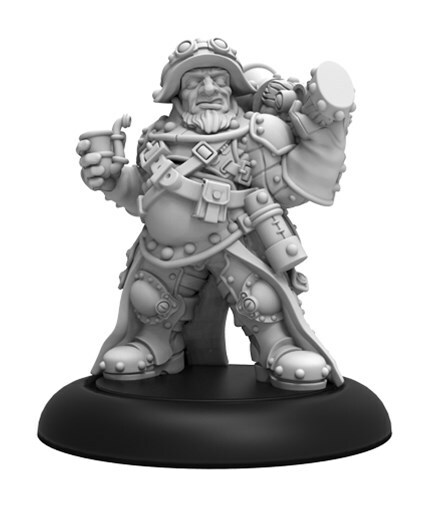 In this case, not just January or February, but way into March, as Privateer Press gives us a look at some of the releases they've got planned for both Warmachine as well as Monsterpocalypse. 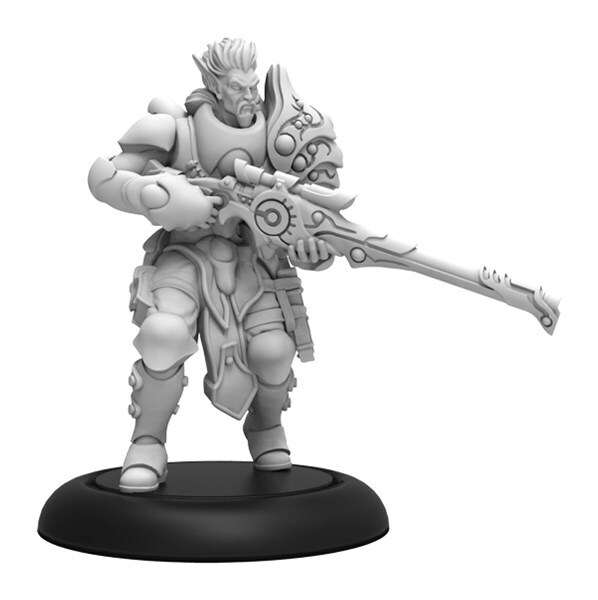 Garryth has earned his place among the deadliest mage hunters in the Retribution over a century spent tireless stalking the sect’s foes across western Immoren. 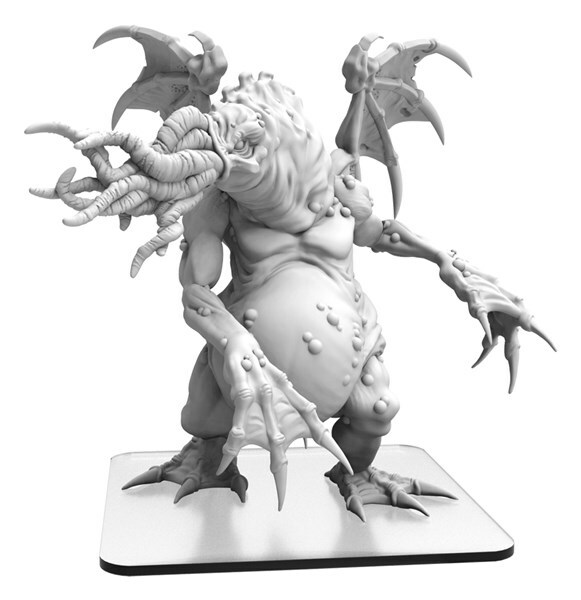 But during the Skorne Empire’s invasion of Ios, he was given cause to reevaluate his tactics. An attempt to neutralize Supreme Domina Makeda failed in a way that suggested he had become reckless. He has chosen to take a more measured and systematic approach, striking from a distance with Void Singer, a powerful sniper rifle made to his specifications. He is still willing to close for the kill with blade when needed but chooses his moment carefully after allowing the prey to approach, demonstrating the focus and patience of an apex predator. 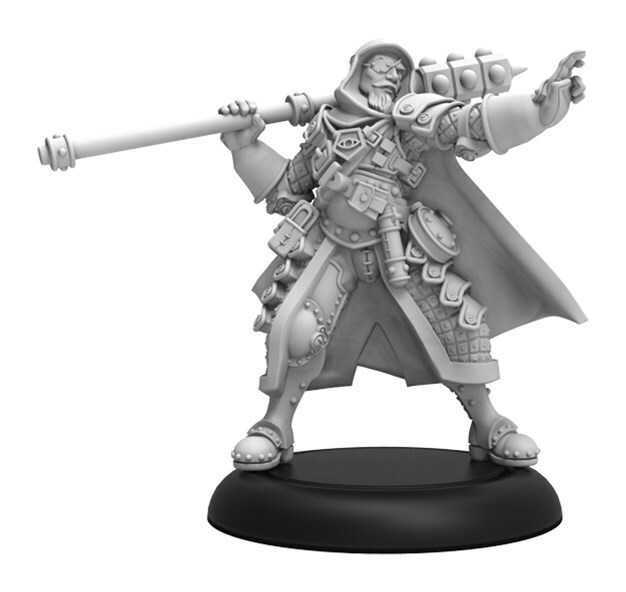 While the Steelhead Mercenary Company isn’t known for occultists, its commanders and captains know the value of battlefield magic and are willing to offer a premium wage to recruit seasoned arcanists. These individuals enjoy privileged positions in Steelhead companies and the most competent quickly earn officer commissions, receiving even greater pay. A number of Steelhead arcanists formerly served in Ord’s navy, earning combat experience and knowledge of weather magic and lethal barrage spells. 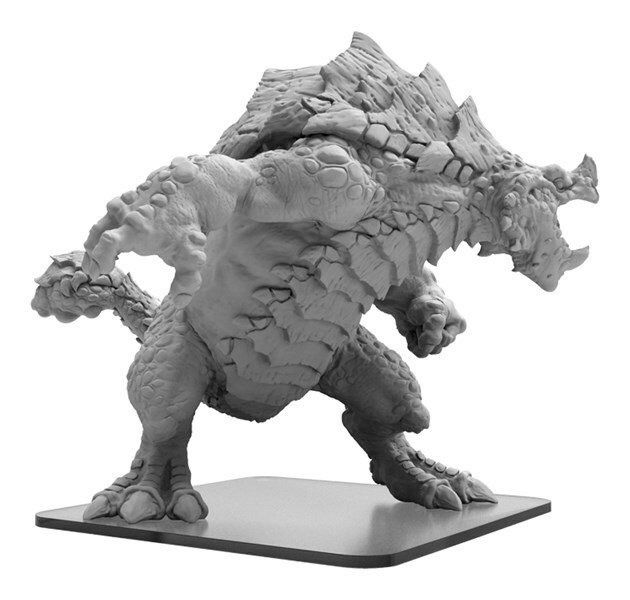 No other individual in Cryx has been so deliberately molded into a mystical weapon from childhood as has Deneghra. Identified by prophecy and then seized by satyxis at the age of five to be delivered to Asphyxious, Deneghra's entire upbringing was engineered to exploit her warcaster talents for the Nightmare Empire. The iron lich mentored her directly to prepare her for her early induction into the warwitch tradition, the direct inheritors of Orgoth magics. Deneghra embraced these practices, showing an aptitude for cruelty and shadow that would have horrified her forgotten parents.